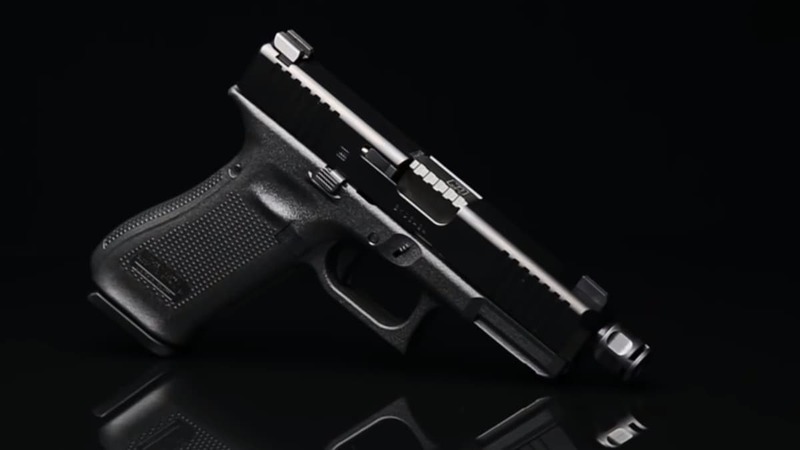 Griffin Armament goes Glock with new threaded barrels, the Advanced Threaded Match line, for the Austrian pistol series. Sporting a compact carry compensator, the ATM barrels are billet machined from 416R chromium stainless steel. The 9mm barrels boast a Black Nitride finish that resists surface wear as well as corrosion. ATM barrels are honed and polished for a reliable performance regardless of ammo brands. Additionally, the barrels sport 1/2×28 threads for suppressor or accessory mounting. Griffin Armament says the ATM barrels were designed for those who concealed carry. The company says the ATM series will ship with a Micro Carry Comp for a limited time. The Micro Carry Comp delivers a low-profile design that fits a wide range of holsters. The comp reduces recoil allowing for faster follow-up shots, according to Griffin Armament. The ATM barrels fit Glock 17, 19 and 43 models. The ATM barrels are available with a MSRP of $195.